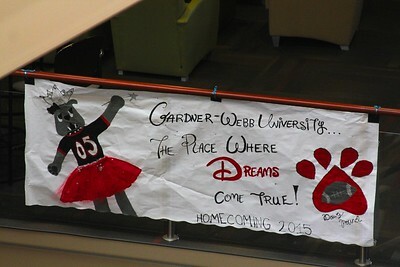 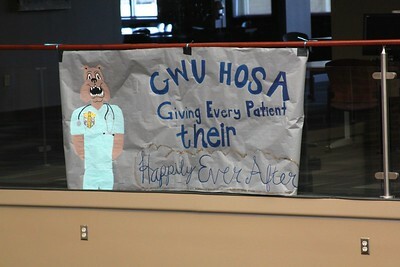 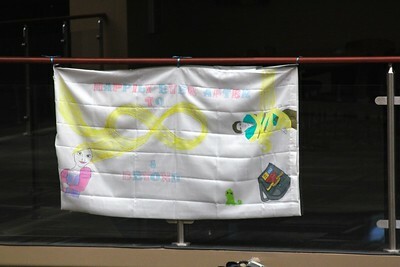 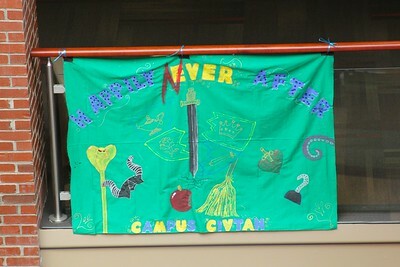 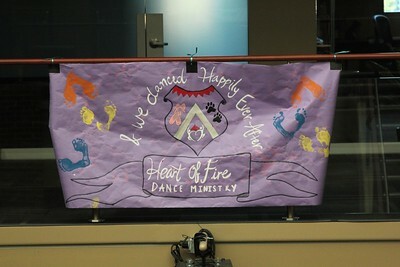 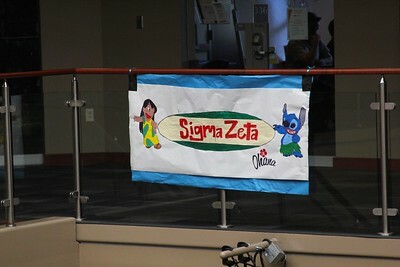 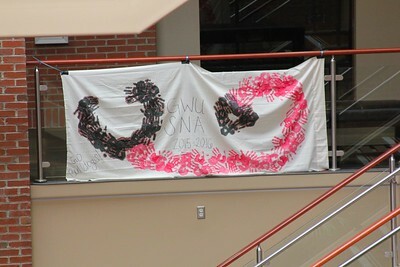 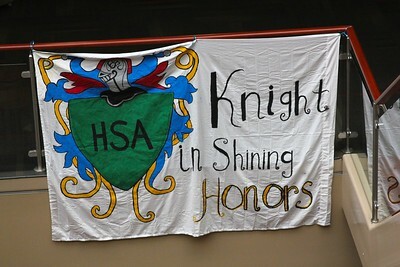 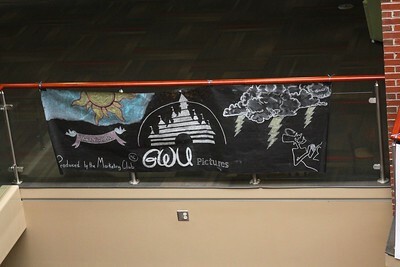 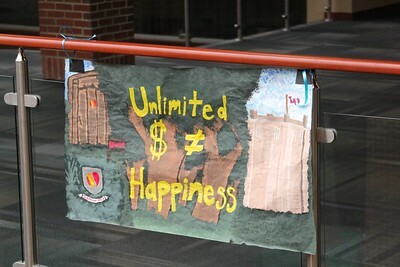 For homecoming, clubs and organizations entered banners of their own design. 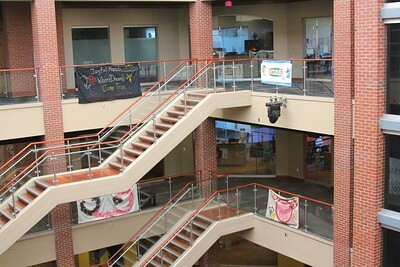 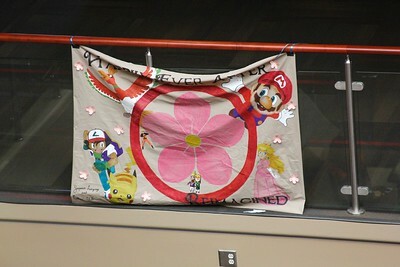 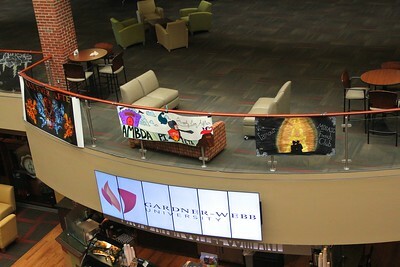 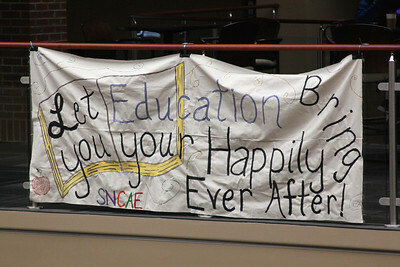 The banners were hung throughout the atrium in the tucker student center. The winning banner will receive a cash prize for their club and the winner will be announced at this Saturday's homecoming game.